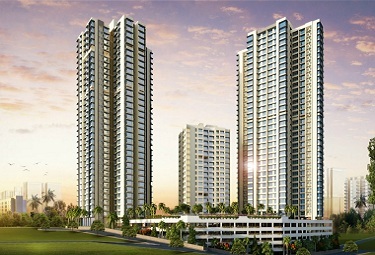 Property in Goregaon West is much in demand. And why not? After all, the area has seen rapid development that has transformed it into a much sought after residential destination. The Lokhandwala-Malad Link Road, the Jogeshwari-Vikhroli Link Road and SV Road are connected to the area. Goregaon West has broad roads which make travelling here less cumbersome. Much anticipated phase 3 of the Mumbai metro that will connect Andheri East to Dahisar is expected to make travelling here all the more hassle free. Popular film studios like Film City and Filmistan are amongst the many major attractions of Goregaon West. 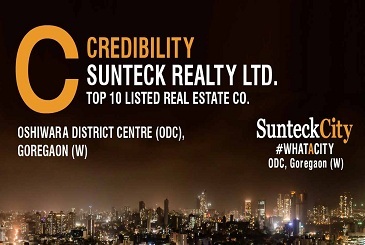 Some of the other hotspots here include Inorbit Mall, Oberoi Mall, Mega Mall, Hyper City Mall, Central Mall, The Hub Mall, Lokhandwala Market, Midspace, Seepz, and Bandra-Kurla Complex. Goregaon West is amongst the safest and cleanliest areas in Mumbai and is home to many residential and commercial constructions.